The Freedom Project philosophy is to live free through travel, work, and love. Ultimate freedom means designing a lifestyle of wealth, health and abundance, without having to make concessions. This book is for those who don’t want a regular life, but dare to choose excitement, joy and abundance. Love is about creating new ways to take your relationships in all areas of life to the next level. Love, the ultimate journey through life, will help you discover all that - and more. 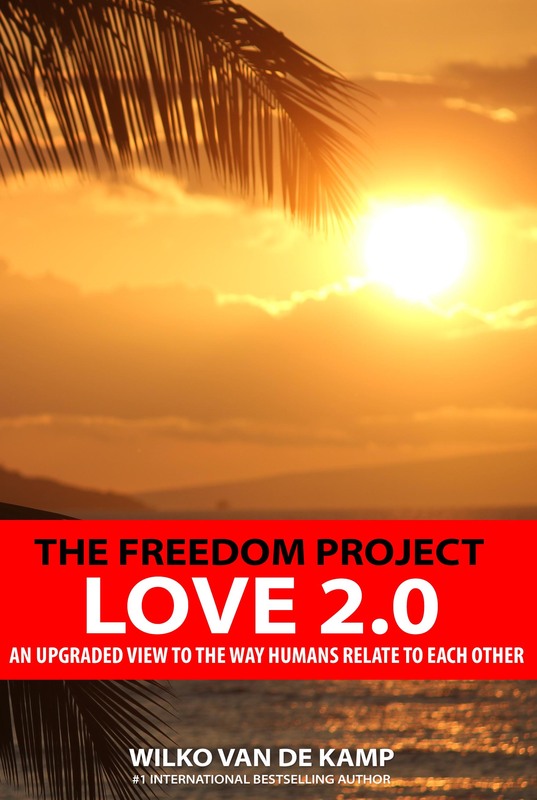 The Freedom Project: Love 2.0 introduces an upgraded view to the way humans relate to each other, in all areas of life. Fabulous! You inspire others to embark on the most magnificent journey of their lifetime. Thank you for your insightful contribution. 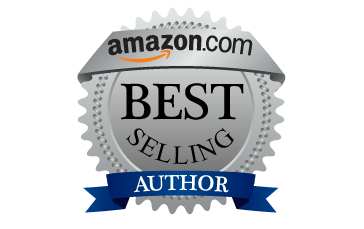 international bestselling author of The Values Factor. Yes! A refreshing book that belongs in the collection of every self respecting human being. Who can't use more love and freedom? A must-read for anyone who wants to bring love and freedom in their relationships, at home and at work. If everyone would apply the principles in this book, the world would be a better place! Read Love 2.0 on your favorite device! 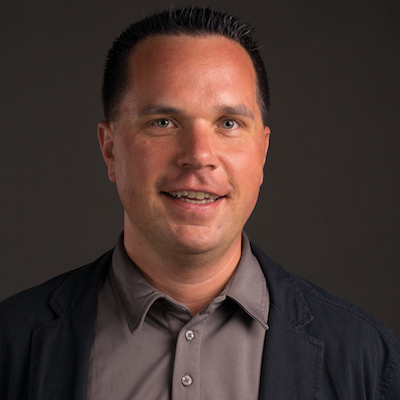 Once you learn to apply my system, travel hacking is easy. The same goes for happiness at work and creating a meaningful life. But with love, it’s different. In my Happiness book, I shared that I’m not necessarily a big believer in marriage anymore, and even dared announcing that sentence might become a topic for a future book. You’re holding that book. This book is not about travel souvenirs. It’s about my greatest nemesis: love. 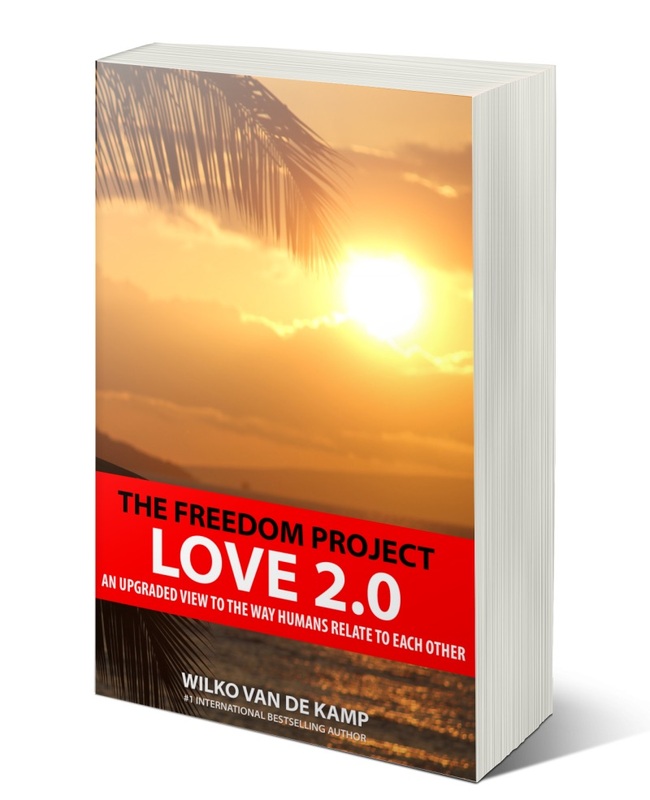 ‘Love 2.0’ has to do with finding harmony and bringing it into concert with your life.